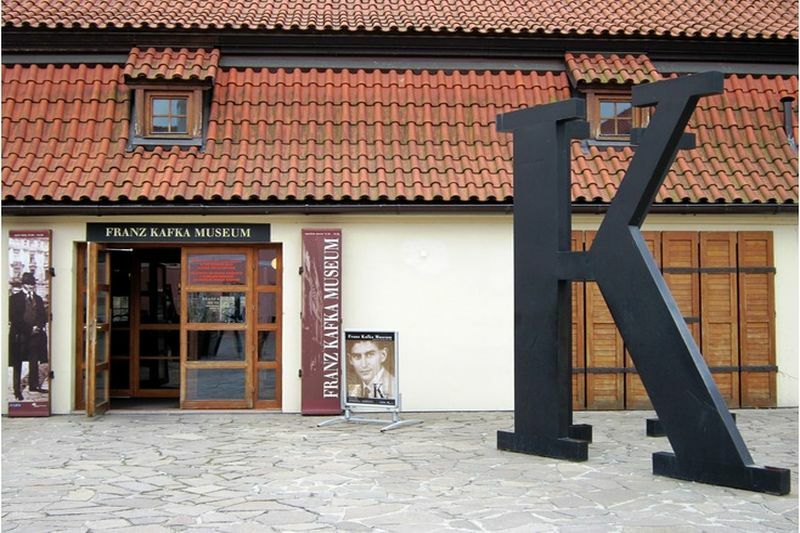 The Prague opening of the long-term exhibition The City of K. Franz Kafka and Prague takes place in summer, a time of special significance for Kafka. He was born here on 3rd July 1883, died in a sanatorium at Kierling on 3rd June 1924, and was buried in Prague on 11th June. The symbiosis between Prague and Kafka’s life and work is well known – a linking of destinies that, for several decades, Kafka scholars have studied from every possible angle. Newertheless, this unique exhibition prepared by Centre de Culrura Contemporania de Barcelona (CCCB) provides an opportunity to illuminate the crucial relationship between the man and the city in an entirely novel way. 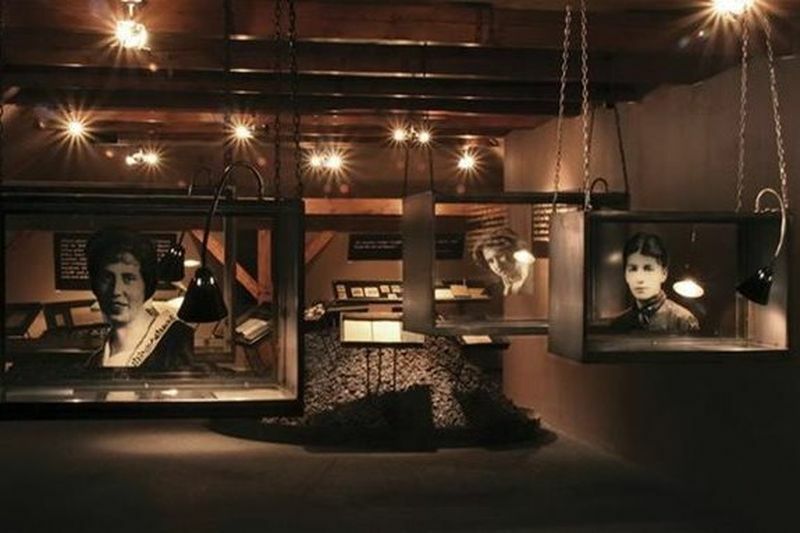 This is due not only to the nature of the exhibits themselves but also, and primarily, to the way the exhibition is thematically presented.The City of K. opened in Barcelona in 1999 and transferred in 2002 to the Jewish Museum in New York, and in 2005 opened in Prague at Hergetova Cihelna. The exibition has got two sections – Existential space and Imaginary Topography. Existential space – In this first stage of our immerion into the world of Kafka, we look at what the city does with the writer, how it shapes his life, the kind of stamp it leaves on him. Prague acts on Kafka with all of its metamorphosing power, confining him to an existential space which he can only enter by „fixing my gaze on the surface of things“, Prague forces Kafka into a spatial stranglehold, perversely dosing out its secrets. 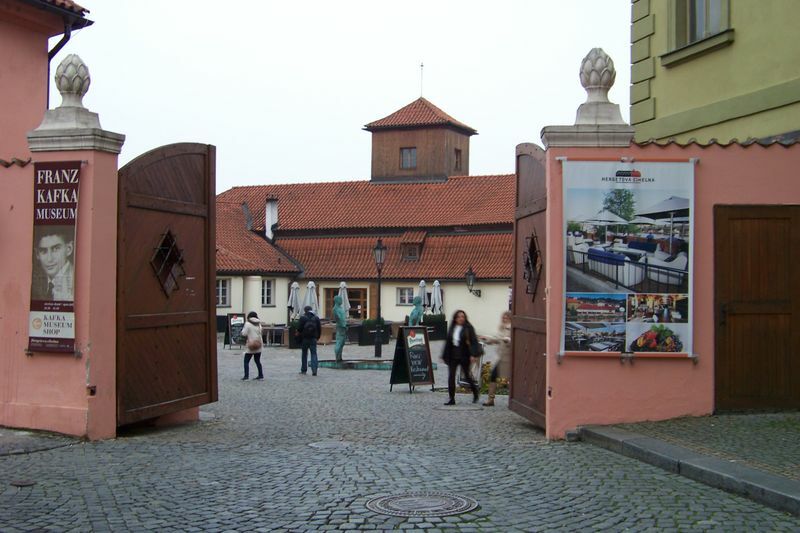 Prague contributes the myth, its obscure magic, a magnificent backdrop, but it abhors clarity. And this is precisely what Kafka detects. Imaginary topography – The way Kafka creates the layers of his city is one of the most enigmatic operations of modern literature. With the odd exception, Kafka does not name the places he describes in his novels and short stories. The city steps back, is no longer recognisable by its buildings, bridges and monuments. 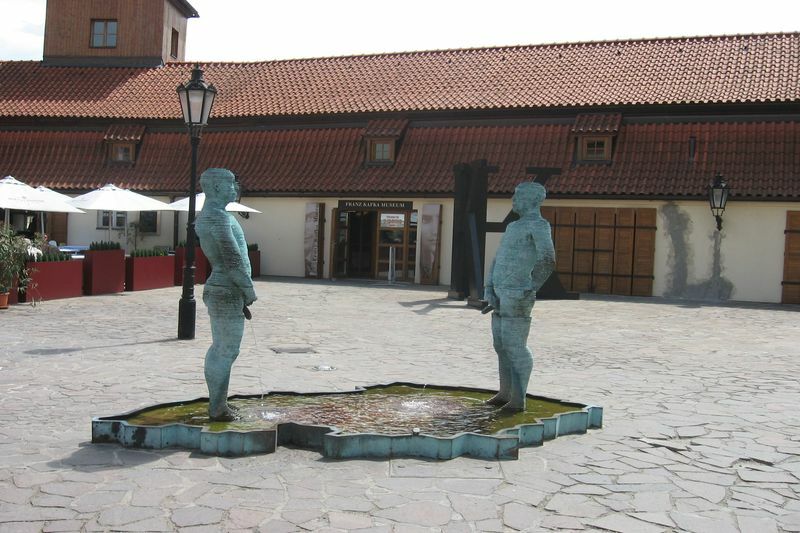 And even if they are recognised by an inhabitant of Prague or by a student of Kafka, they have become something else. 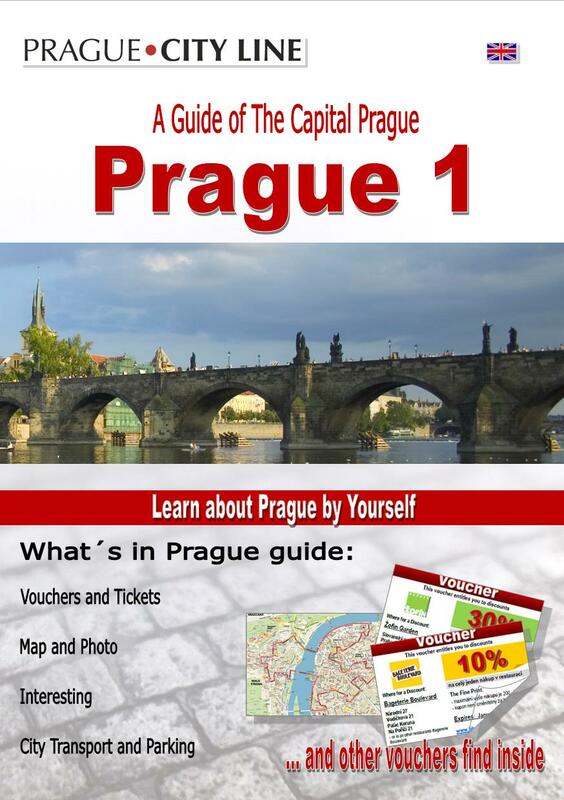 We would like to offer you for a more comfortable experience to buy a map Franz Kafka’s Prague (55 CZK) and exhibition guidebook (190 CZK), which are available in the following languages (or current offer): Czech, English, German , French, Spanish, Italian, Russian, Japanese, Korean, Chinese, Turkish and Hebrew. Franz Kafka Museum - Hegertova cihelna 50.088128, 14.410309 Franz Kafka Museum (Muzeum Franze Kafky) The Prague opening of the long-term exhibition The City of K. Franz Kafka and Prague takes place in summer, a time of special significance for Kafka. He was born here on 3rd July 1883, died in a sanatorium at Kierling on 3rd June 1924, and was buried in Prague on 11th June. 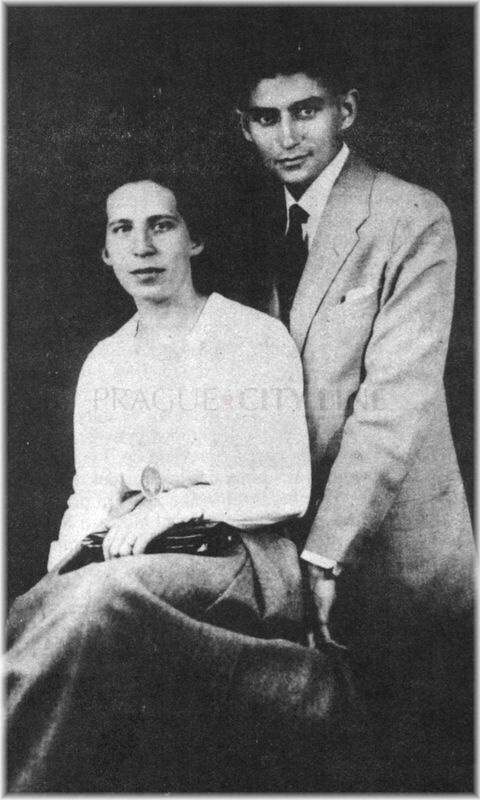 The symbiosis between Prague and Kafka\'s life and work is well known - a linking of destinies that, for several decades, Kafka scholars have studied from every possible angle.